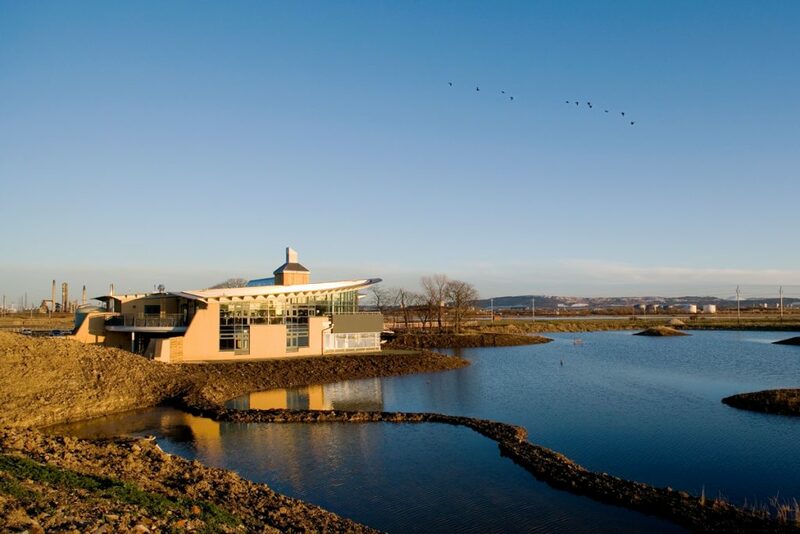 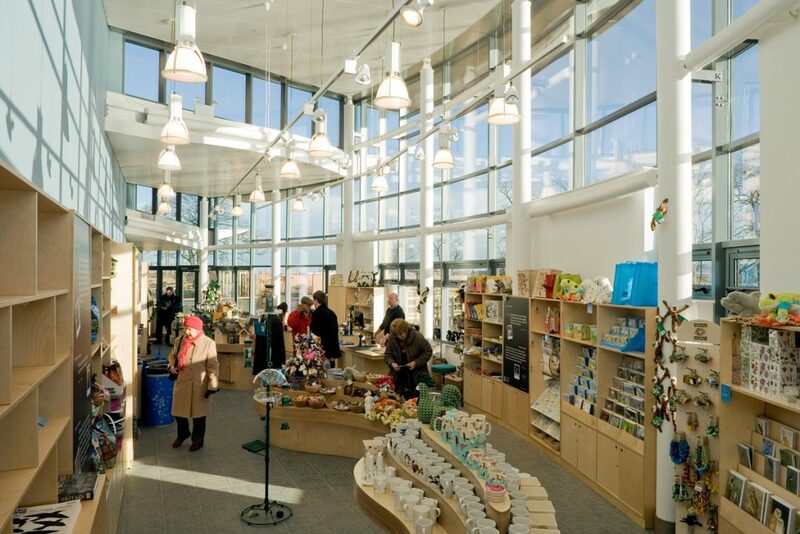 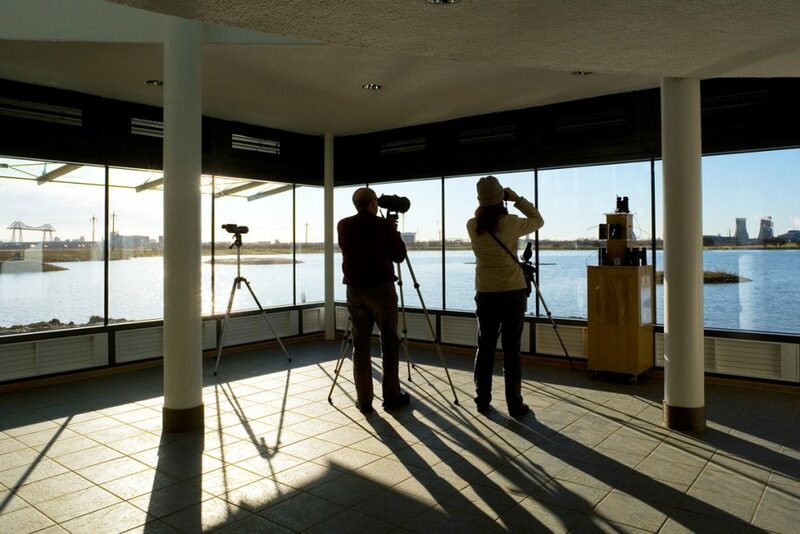 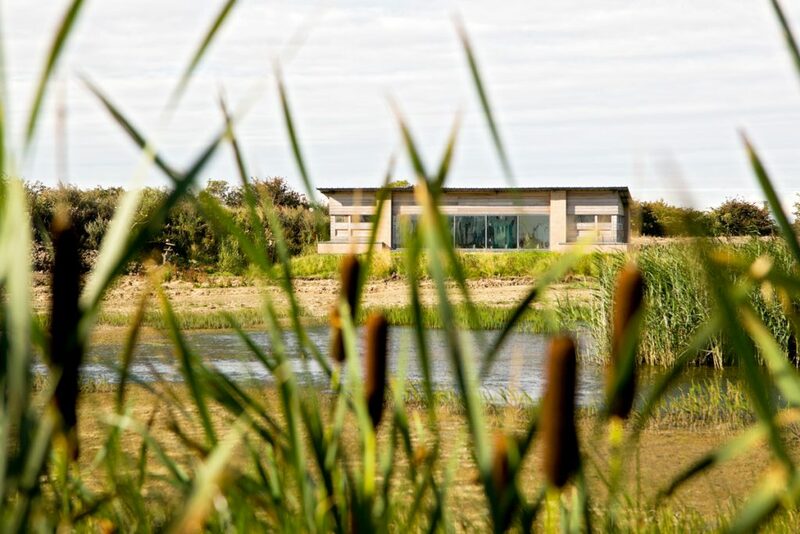 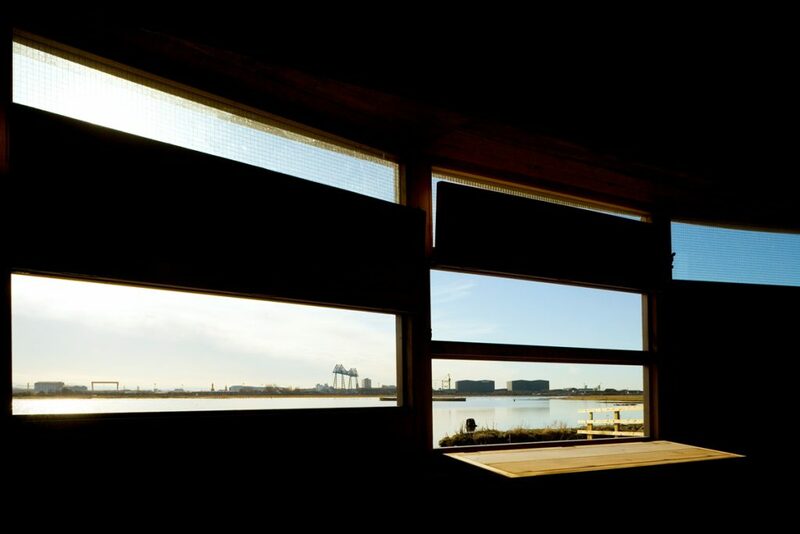 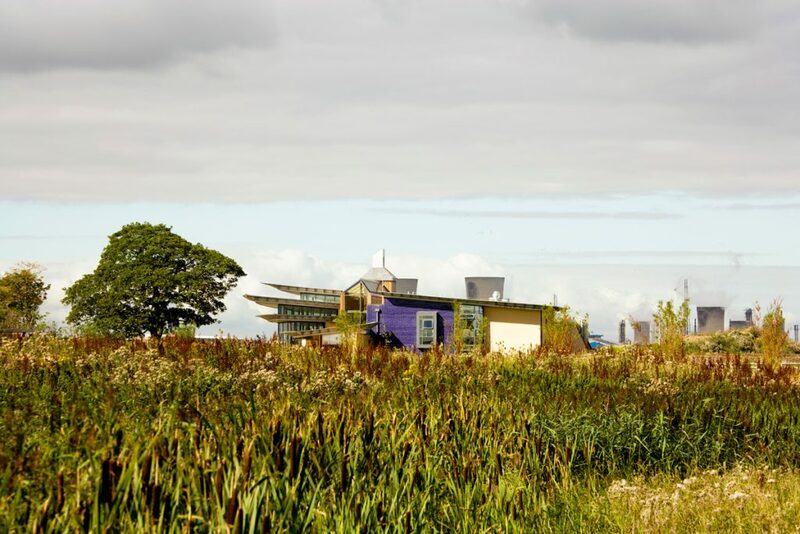 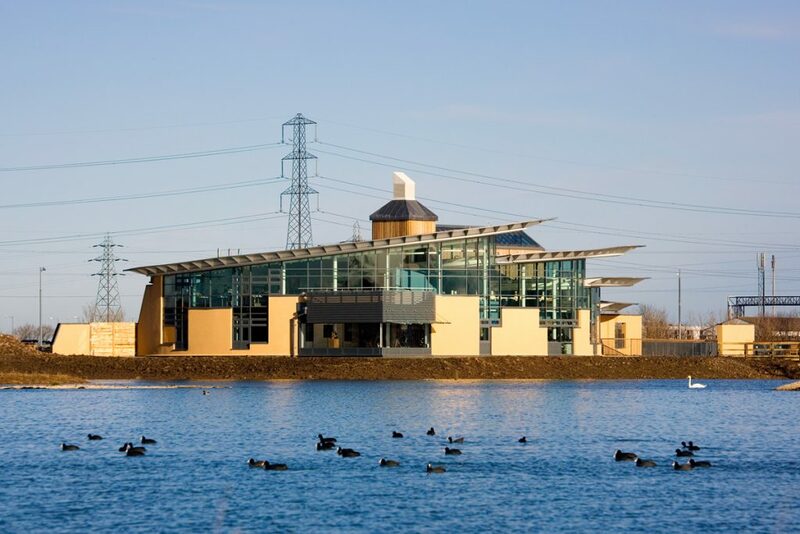 The practice were successful in winning a national design competition for the provision of an education, community and visitor centre at the heart of the RSPB’s Discovery Park and Wildlife Reserve at Saltholme in Teesside which has transformed 1000 acres of redundant industrial estuarine land on the River Tees into a beacon of regeneration. 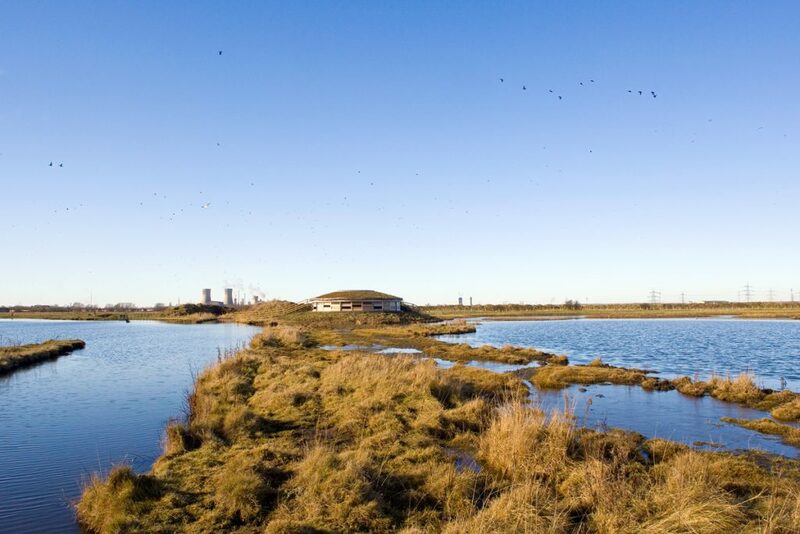 The development provides facilities for local, regional and tourist visitors to experience at first hand the significant wildlife habitat that is Saltholme, uniquely surrounded by industrial development, and to experience the new sustainability and regeneration of the site and building purposefully expressed through its design. 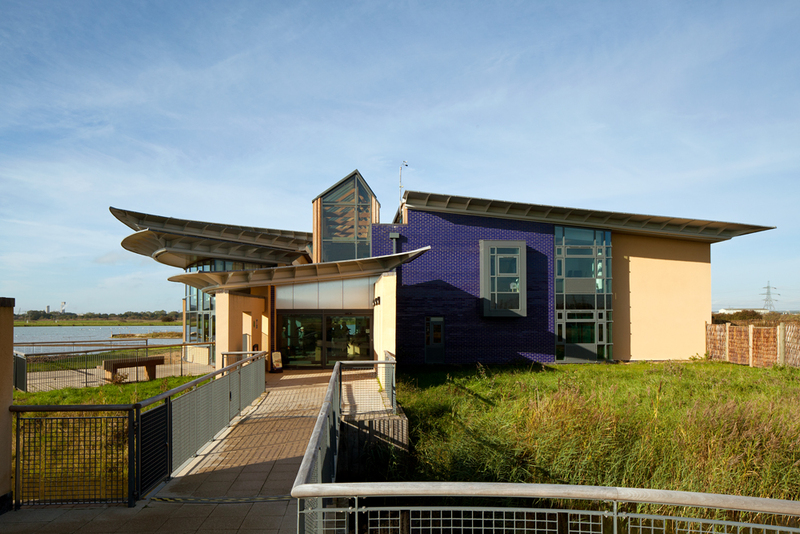 The award winning design has wing like roofs which gradually rise out of the landscape creating a sense of movement and providing a striking and dynamic building. 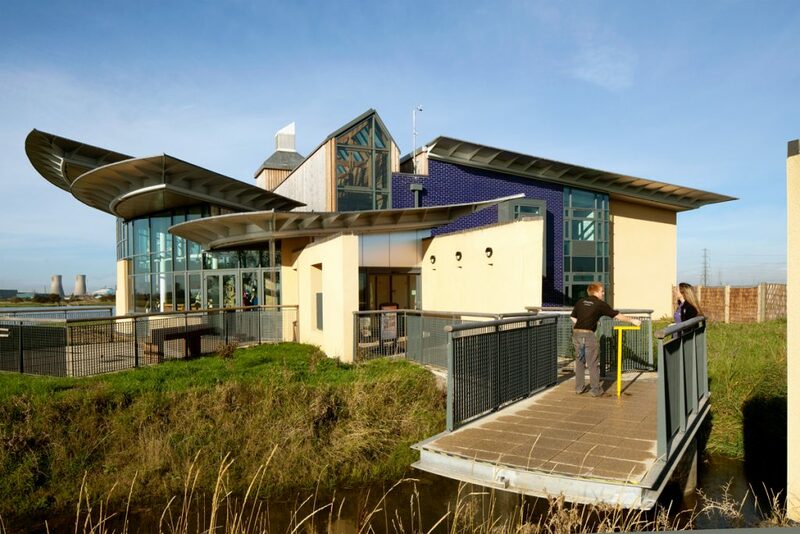 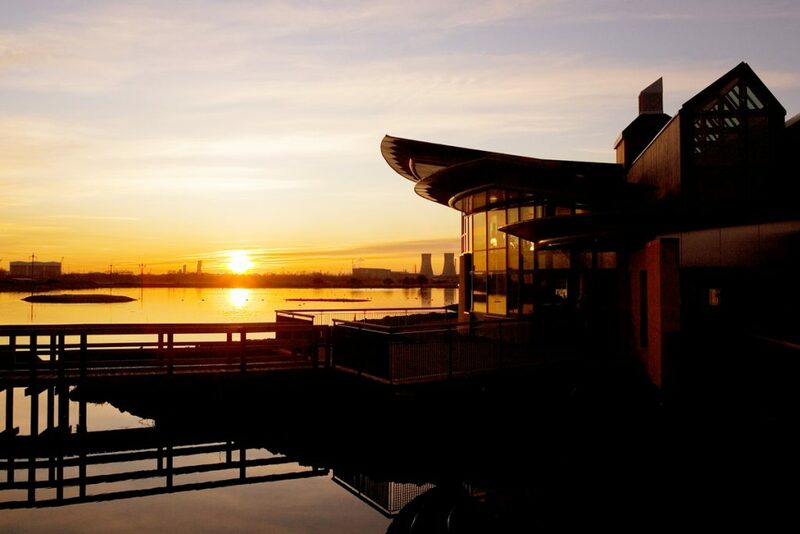 The design has also been prepared on sustainable principles, orientating the building to maximise on solar gain, utilising natural daylight and ventilation throughout, while the oversailing roofs provide solar shading in the summer months. 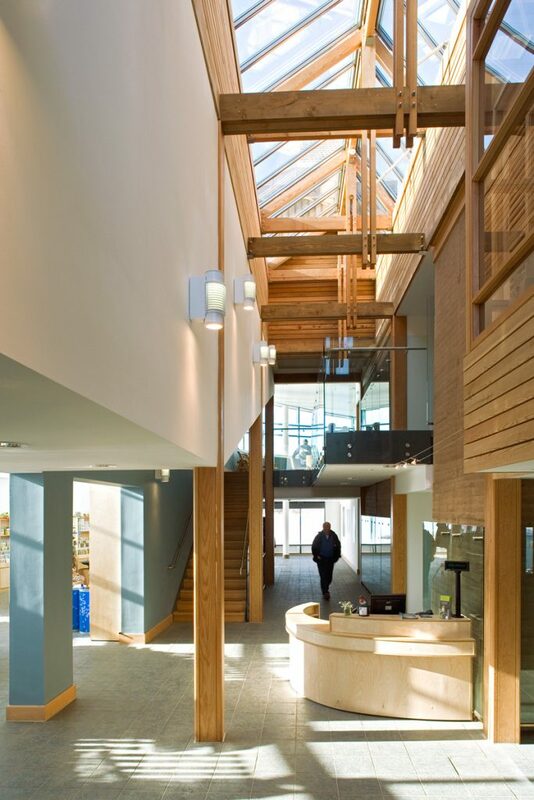 The scheme achieved a BREEAM rating of “Excellent”.